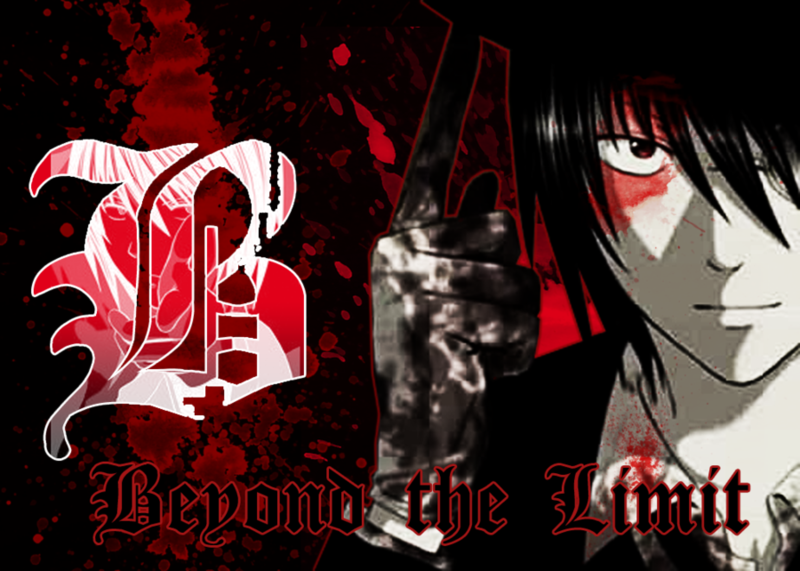 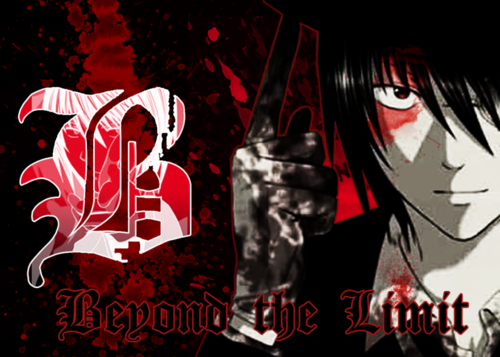 bb another note. . HD Wallpaper and background images in the Beyond Birthday club tagged: beyond birthday naomi misora b l another note.